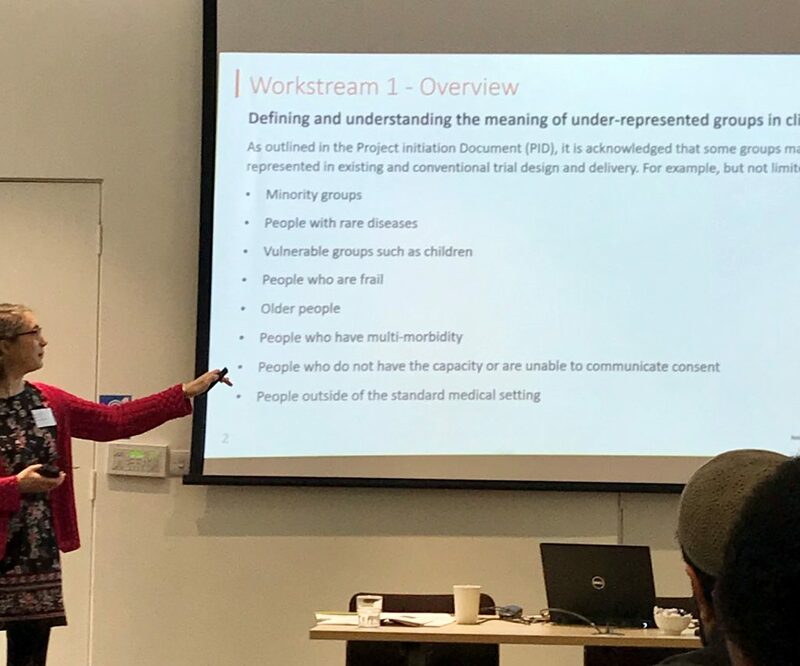 During the past year, a project looking at innovations in clinical trials design and delivery for under-represented groups has been carried out by a group of researchers at Newcastle University as part of a NIHR CRN speciality cluster, and supported by the NIHR Innovation Observatory. The project consisted of two horizon scanning reviews, a practitioner and patient survey, and engagement with a range of stakeholder groups. A Steering Group was involved in setting the objectives, scope and deliverables. 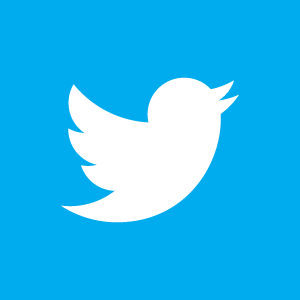 A dissemination workshop was held in London (December 2018) to share the findings, and invite input from the wider researcher and practitioner community, which I was fortunate to be able to attend. After an introduction from the project lead Professor Lynn Rochester, a number of areas were explored using the findings from the reviews and survey, and experiences from different perspectives. Why is inclusive research important? Ensuring research is inclusive means that all members of the population have an evidence base for the treatment and care they receive. For example, a treatment or intervention that is effective in a clinical trial of young and healthy individuals may not be effective in older people with multi-morbidity, or worse it may actually be harmful. It is also important that we are not excluding people from research, in the same way we shouldn’t be excluding people from accessing any services or treatment by virtue of them being a member of a minority group or living with a disability. What do we understand by ‘under-represented’ groups? 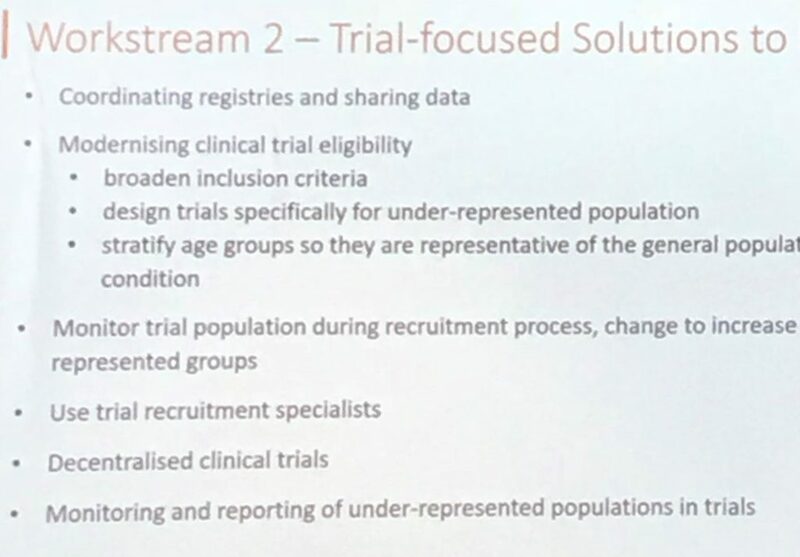 The first question of the day was to define and understand the meaning of under-represented groups in clinical trials. 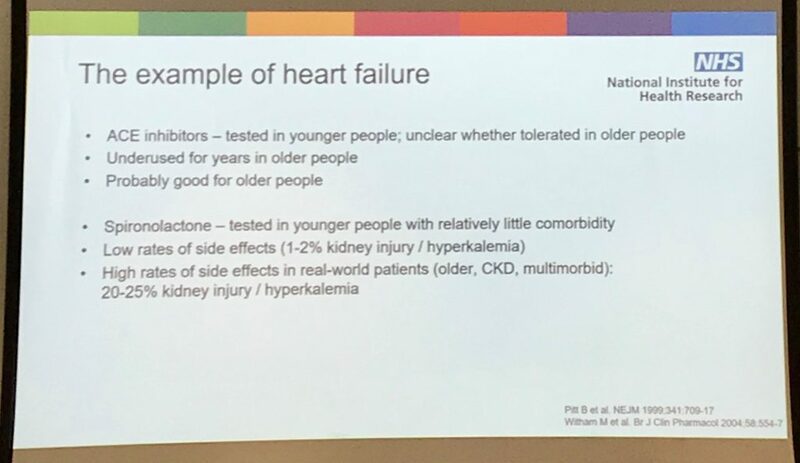 The first review had identified a number of groups from the literature such as minority groups, older people (particularly those living with frailty and multi-morbidity), and those from more socio-economically deprived populations. Although it was stressed that it is a term that lacks definition, and is very much related to the context of the clinical trial and populations involved. 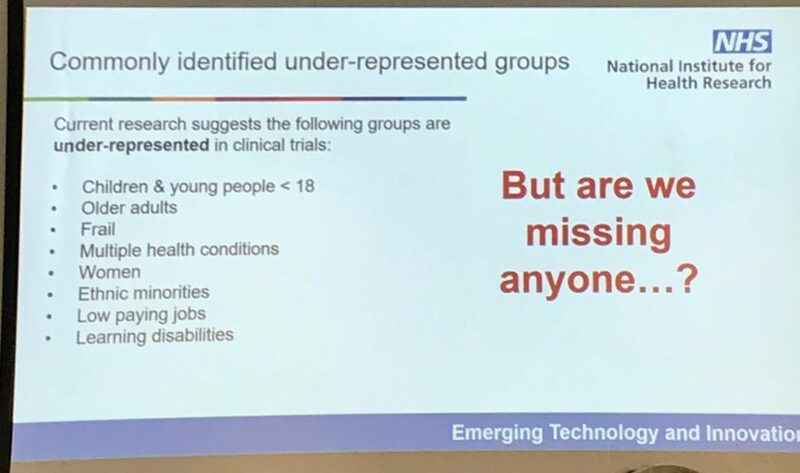 The survey findings suggested that there are other groups that may also be considered to be currently under-represented in clinical trials. A later part of the event looked at what terms could be used as an alternative to ‘under-researched’ that are more inclusive, using small-group discussions and interactive methods to explore delegates’ views and suggest alternatives. The second review presented aimed to identify key areas of innovation reported in the literature. These were both patient-focused and trial-focused solutions to inclusion, such as inclusive trial design and modernising inclusion eligibility. 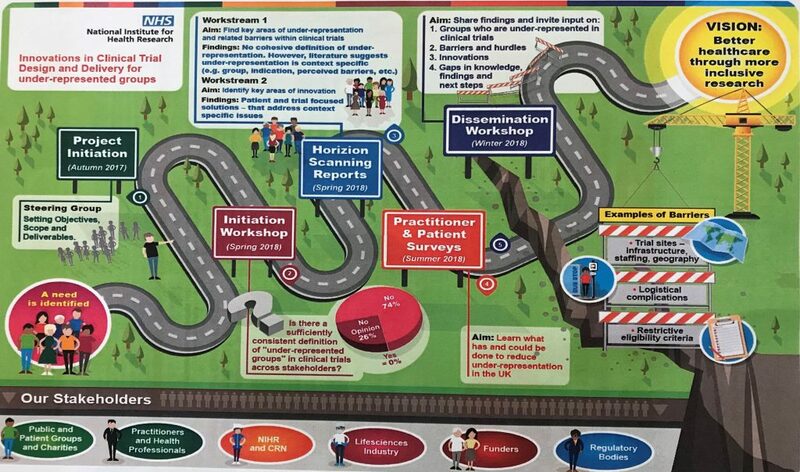 Successful innovations identified from the survey were those such as more inclusive recruitment and consent procedures, and ways of working that value people from minority communities. Three case studies presented valuable experiences from different perspectives. An insight into the participant perspective was provided by Francine and Cath who spoke about their experiences of engaging with (and being part of) a marginalised population, together with Professor Fiona Nolan. Wajid Kahn talked about the experience of engaging with under-represented populations as part of research delivery. Professor Miles Witham spoke about the importance of inclusion and the impact on the available evidence base, both a researcher and a clinician. The main messages were that communication and building relationships are key, trials need to be thoughtfully designed to take account of under-representation and address any barriers, greater support from funders is crucial, and that more research is needed on how we can make research more inclusive. The day ended with a series of interactive questions posed to delegates, including identifying what the priorities are to achieve the aim of better healthcare through more inclusive research. There was a wide variety of views from across the groups, including that better engagement outside of healthcare services (including with social care) was needed. I look forward to hearing more about the findings and how we, as researchers, can better design inclusivity into clinical trials and other research studies.